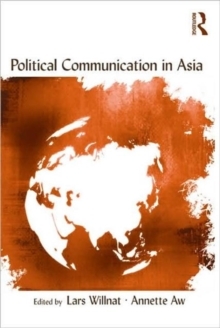 This edited volume provides a critical review of political communication research conducted in Asia over the past twenty years. 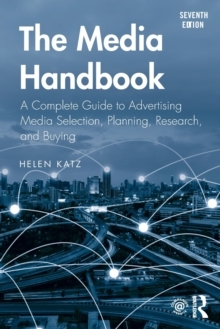 Each chapter focuses on studies published in a specific Asian country, selected according to the level of contribution made to the field of political communication in Asia. 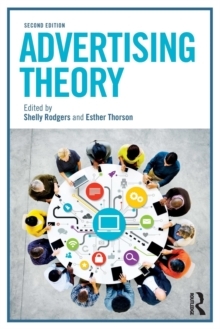 Covering China, Hong Kong, Taiwan, South Korea, Japan, Singapore, Malaysia, Indonesia, and India, the book's primary objective is to review the unique theoretical accomplishments made by Asian communication scholars, thus contributing to a better awareness and understanding of political communication research in Asia. The contributors are well-respected Asian media scholars writing on political communication in their countries of origin. Each author reviews studies conducted and published in his/her native country and language(s). This book provides a first review of these studies, most of which have never been published in English, and makes them available to international scholars. The contributors discuss each country's political background, and address the findings and conclusions of the political communication studies conducted in their respective countries during the past two decades. The chapters focus on insights that have been made by adapting Western media theories to the unique social, cultural, or political contexts that exist in each country. The authors also point out possible gaps in the current research within their respective countries and to make recommendations for future studies.